Naumann, Francis M. [introduction]. 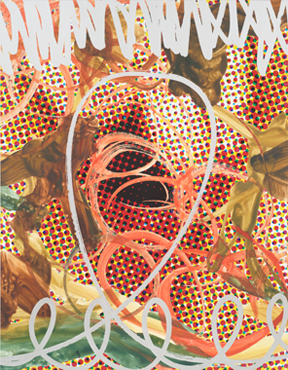 Jeff Koons: New Paintings. New York: Gagosian Gallery, 2010. pp. 12, 40, illustrated in color.